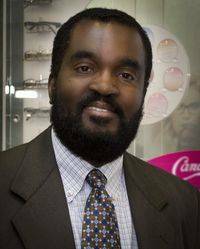 We are proud to be represented by acclaimed New Jersey State Board licensed optician, office and lab manager, Wesner Larose, a veteran of the local eye care industry. Over the last 32 years in our practice, Wes’ amazing technical skill has become extremely detail-oriented and precise. He takes care of making sure that all eyeglass orders received pass through a rigorous quality inspection both optically and cosmetically by selecting lenses that best fit your needs and lifestyle. In addition to keeping abreast of current lens technologies and processes, he received an Associate in Applied Science (A.A.S.) Degree in Ophthalmic Dispensing from Camden County College. Wes is married with two daughters and in his spare time enjoys jogging, biking and going to the gym. We are very lucky to have him as part of our practice. Ellen Bittle, ophthalmic assistant, has been working in the optical field for over 18 years. She has been with our practice since 1998 and enjoys working with patients by performing pre-exam testing, scheduling appointments, filing their insurance claims and helping them select the right eyewear. 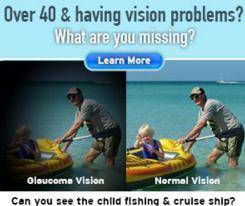 Bring in your current eyewear prescription and she will be able to help you. Ellen lives with her family and has a grandson. In her spare time she likes to stay fit by going to the gym, swim and ride her bike. She is a wonderful addition to our practice! 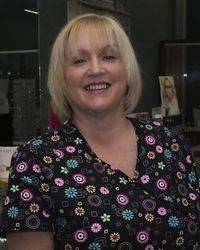 Karen Sayers, ophthalmic assistant, joined our practice in 2009. 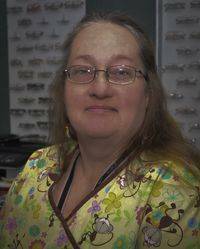 She has over 20 years experience in the optical field and has many responsibilities in our practice including helping you select the perfect frames for your unique prescription and look. Whether performing pre-exam testing, contact lens training, filing insurance claims or validating insurance coverage, Karen is always ready to be of service and we’re grateful to have her as part of Accent on Eyes. In her spare time Karen enjoys spending time with her husband, three children, and a granddaughter. She is an avid Eagles fan!